Conil de la Frontera is a town with around 22,297 inhabitants. 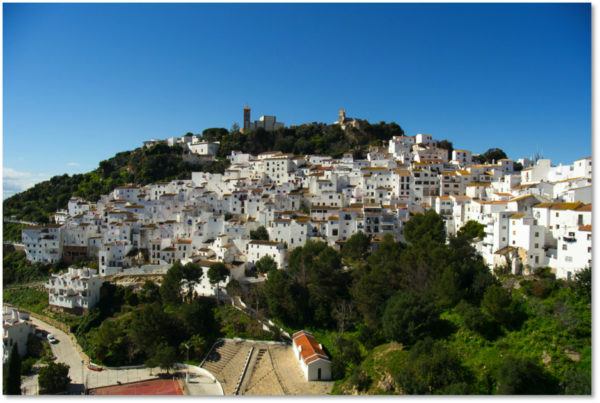 It is located in the province of Cadiz, in the autonomous community of Andalusia, Spain. Its municipal area covers 87 km² and is bounded by the Atlantic Ocean to the west. 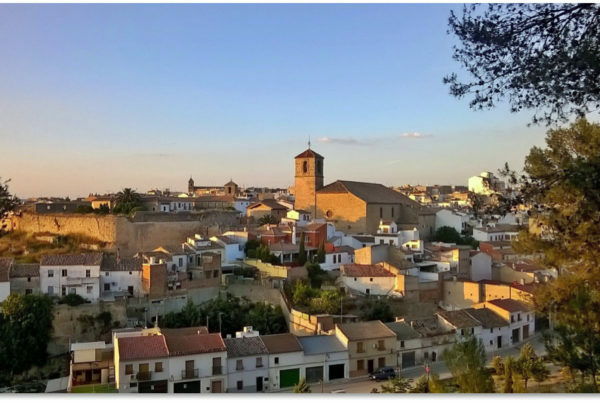 It is one of the most picturesque towns on the Costa de la Luz, with places of high ecological and historical value. Its economy is based on fishing and seasonal tourism. During the summer its population can reach 90,000 people. The local government has been developing participatory budgeting since 2013, and is considered a consolidated and pioneer process in the region. The PB initiative allows citizens to propose and decide how to spend part of the public budget, and is open to all residents from the age of 12. The PB is based on a collaborative self-regulating process, where every year an assembly is scheduled to review the rules of the process, to ensure it to be inclusive and that it meets local needs. There are budget delegates whose duties are to promote, inform and enhance the participation of associations and neighbourhoods. The delegates also monitor the process outcome. Budget proposals are filed individually, sometimes encouraged by sectoral meetings summoned by local officers. The online platform is currently conceived as a tool for communication and dissemination of the process, consultation of proposals and, mainly, for transparency purposes (including the important documents of the process: regulations, flyers, announcements, etc.). 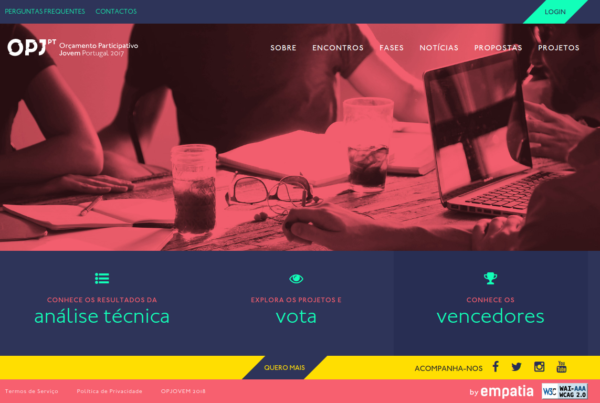 From 2018, the municipality plans to start using EMPATIA platform for submitting proposals, and enable online debate and voting.